Research Analyst: Applicants who have completed MBA in Finance / NISM Certification for Research Analyst. Minimum 50% or equivalent grade in Graduation in any stream. 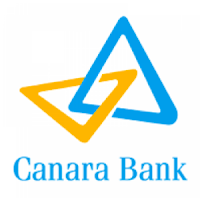 Those having LLB or LLM degree will be preferred or equivalent from a recognized Institute for Canara Bank Recruitment 2018. Company Secretary: Applicants who have completed Degree with a minimum score of 50% (45% for SC/ST/OBC) marks in any discipline / Postgraduate programme in Securities Markets (PGPSM) from NISM or equivalent from a recognized Institute for Canara Bank Recruitment 2018. Dealer Institutional Desk: Applicants who have completed Degree with a minimum score of 50% (45% for SC/ST/OBC) marks in any discipline / Postgraduate programme in Securities Markets (PGPSM) from NISM or equivalent from a recognized Institute for Canara Bank Recruitment 2018. System Administrator: Applicants who have completed BE / B Tech degree in Computer Science / Information Technology / Electronics & Communication Engineering / Instrumentation ith 60% mark or MCA And Should possess DB certification like Oracle Certified Associate (OCA) or equivalent from a recognized Institute for Canara Bank Recruitment 2018. Data Base Administrator: Applicants who have completed BE / B Tech degree in Computer Science / Information Technology / Electronics & Communication Engineering / Instrumentation with 60% mark or MCA And Should possess OS Certification like Red Hat Certified Engineer (RHCE) / Microsoft Certified Solutions Associate (MCSA) or equivalent from a recognized Institute for Canara Bank Recruitment 2018. Network Administrator: Applicants who have completed BE / B Tech degree in Computer Science / Information Technology / Electronics & Communication Engineering / Instrumentation with 60% mark or MCA and should possess CCNA / CCNP certification or equivalent from a recognized Institute for Canara Bank Recruitment 2018. Dealer Retail Desk: Applicants who have completed Graduate in any stream with minimum 60% marks / NISM / NCFM certifications are preferred or equivalent from a recognized Institute for Canara Bank Recruitment 2018. 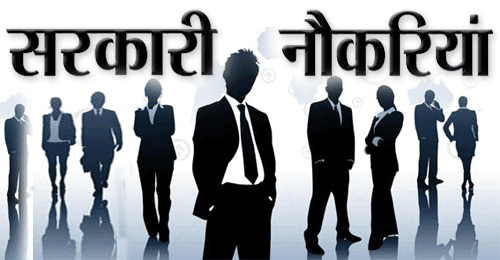 Eligible & Interested candidates can download the Notification & Application form on the Official website page at www.canmoney.in Canara Bank Recruitment 2018.